The Rubber Cafe Design Team Blog: Welcome Dona Howe - Guest Designer for the month of December! 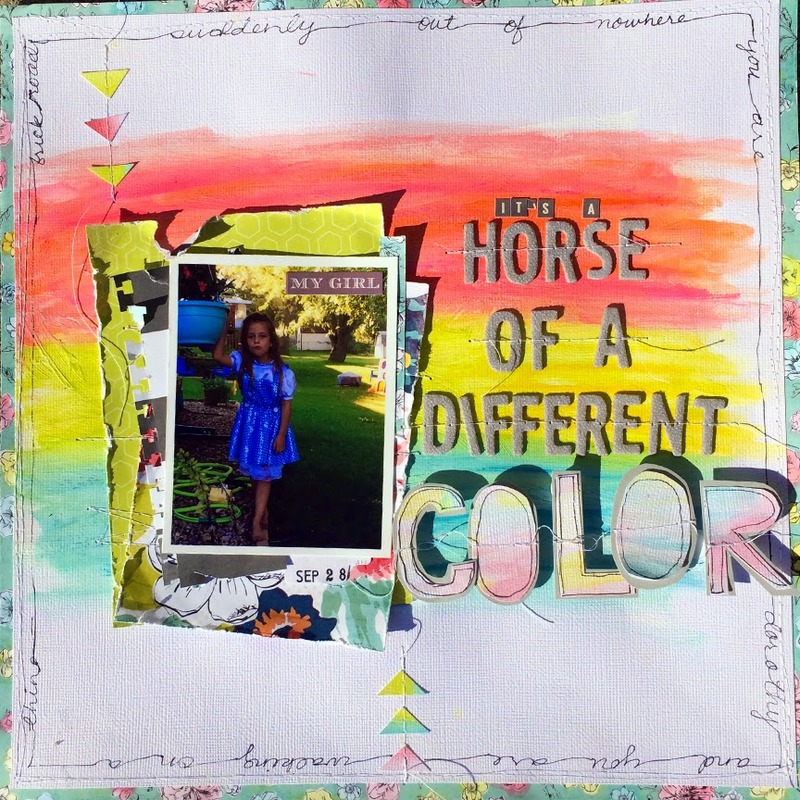 Welcome Dona Howe - Guest Designer for the month of December! 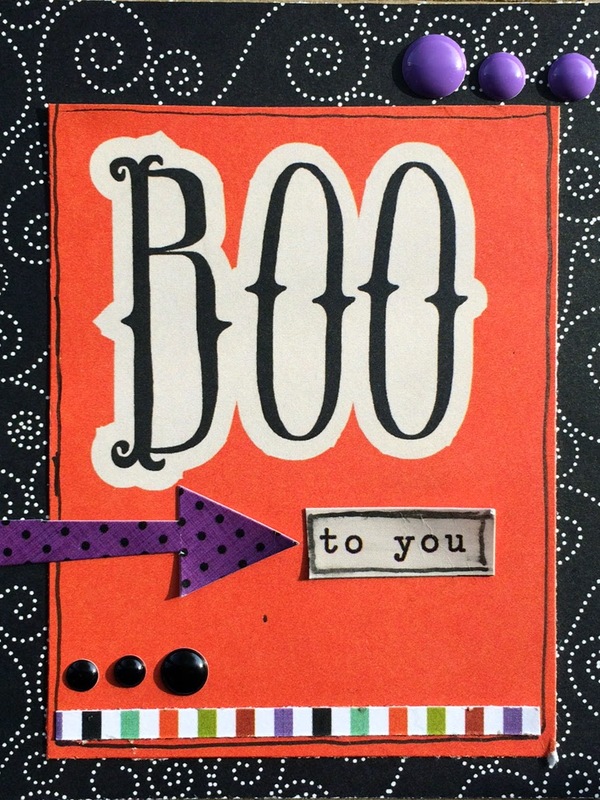 Today, I'm very pleased to welcome our Guest Designer this month, Dona Howe! Although Dona is new to The Rubber Cafe', many of you may know her as Orange Gearle on her blog Orange Gearle Designs. Along with several Guest and Designer spots, Dona was also recently published in the Fancy Pants Designs Fall eMagazine, that you can check out here! 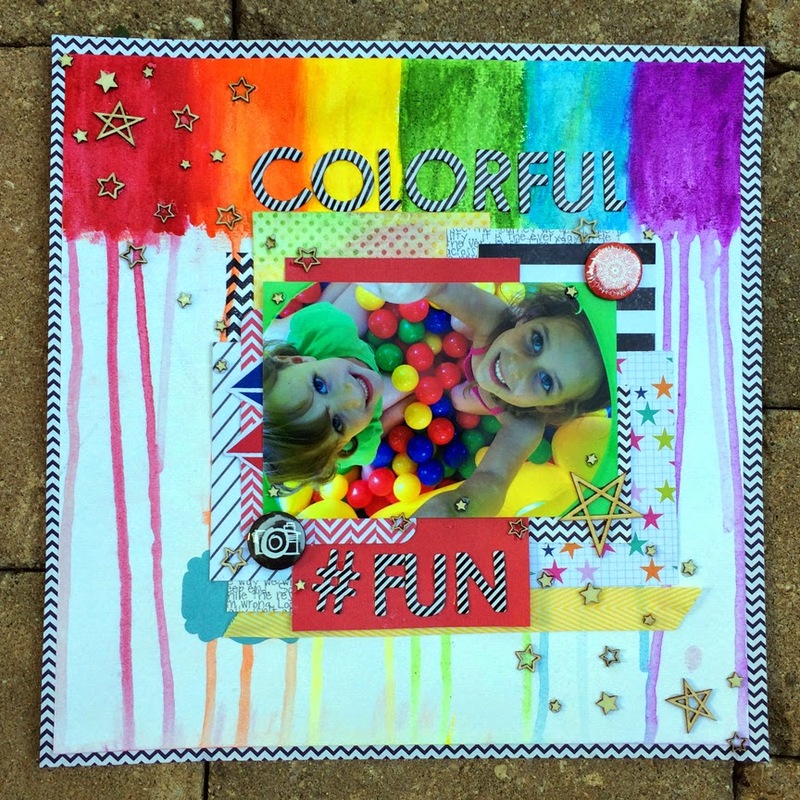 With Dona's love of mixed media and color, we're all very excited to see what she comes up with while using our latest Creative Cafe' kit of the month for December! So be sure to check back this month to see her latest creations. My name is Dona Howe, I am a mom to two girls (one is 26 and the other is 5)! I am also a grandmother. You will see my girls and grandson show up in many of my layouts. By day, I am an instructional coach, working with teachers and students and administration in a public school setting. By night I am a Mom, Grandma, Soul Mate and Scrapper! I love music, photography, art, wine, books, computers/technology, and playing with paper. My passion is all about the storytelling aspect of scrapbooking; getting those memories into books and telling our stories through photos and words. I've dabbled in scrapbooking, stamping, and card making since the mid-ninties, but I didn't really get the bug until about 2011, when my oldest had moved out and my youngest was growing up way too fast!! After the sudden death of a close family member ia few years ago, what was a hobby, really turned into a lifesaving passion. I have to tell the stories, I don't want to forget anything!. As my parents get older, I want to be able to express their stories as well. I love incorporating stamps, mixed media and digital hybrid techniques in my scrapping, and love sharing my passion through Facebook Instagram, Pinterest and blogging. 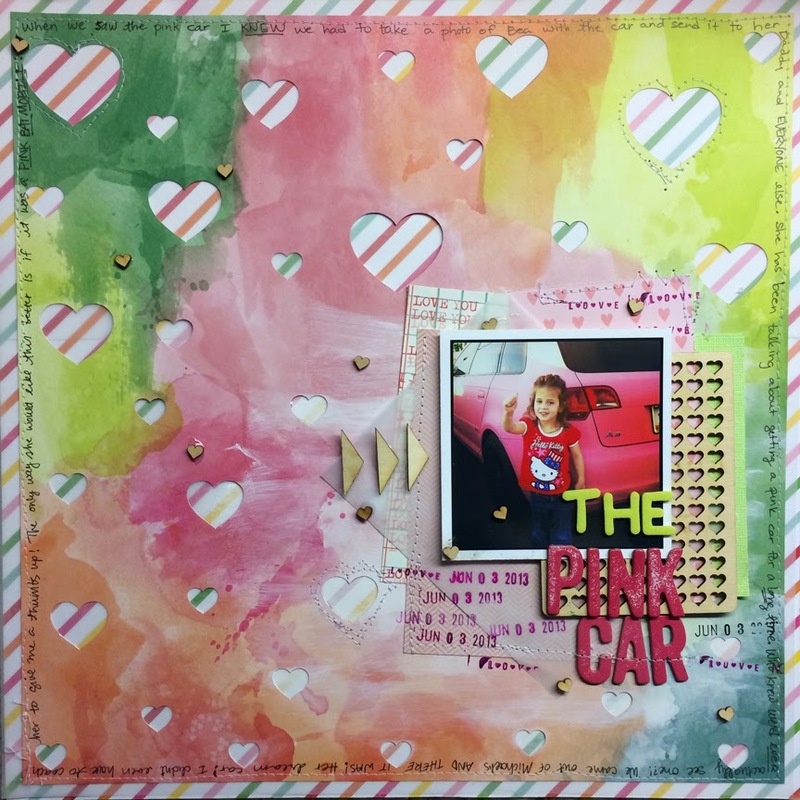 I am currently a member of the Design Team at Paper Issues, and I have been a Guest Designer at Scrapbook Circle (Kit club). 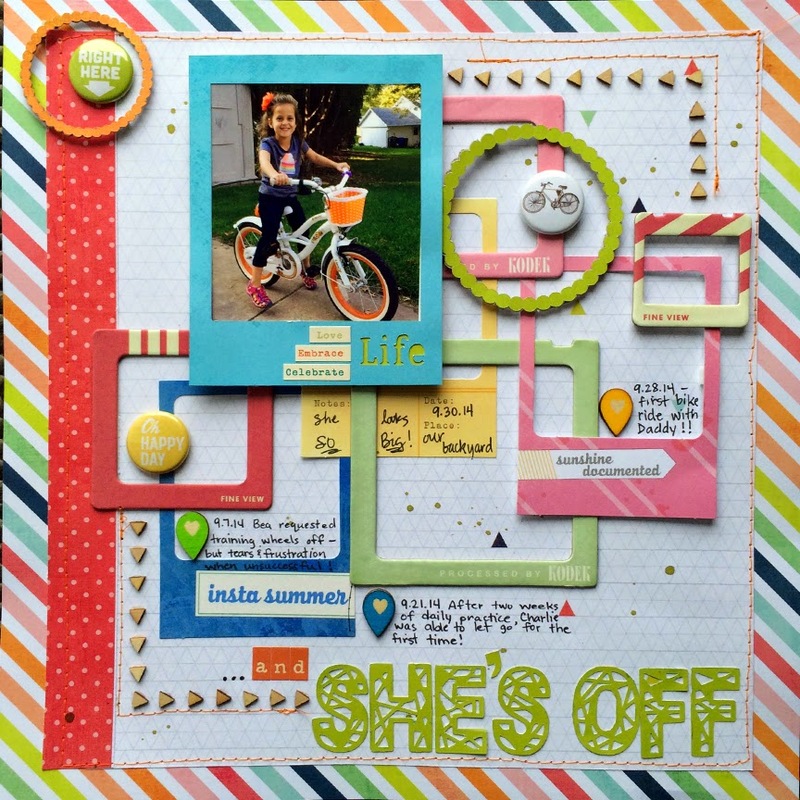 And a previous Designer for a challenge blog called Scrap Your Story Challenge Blog. I am so excited to stretch my card making skills this month with The Rubber Cafe's- Creative Café Kit for December! You can see Dona loves using color in her projects and works in a variety of mediums and techniques. Here are some of her favorite pages I wanted to share with you now. 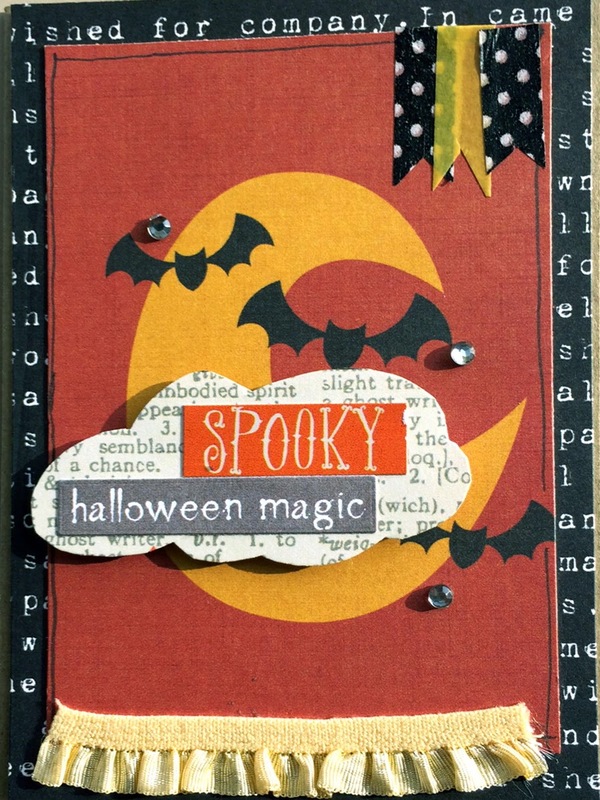 She also shared a couple of recent cards she made for Halloween! Welcome Dona! Looking forward to seeing your colorful creations!